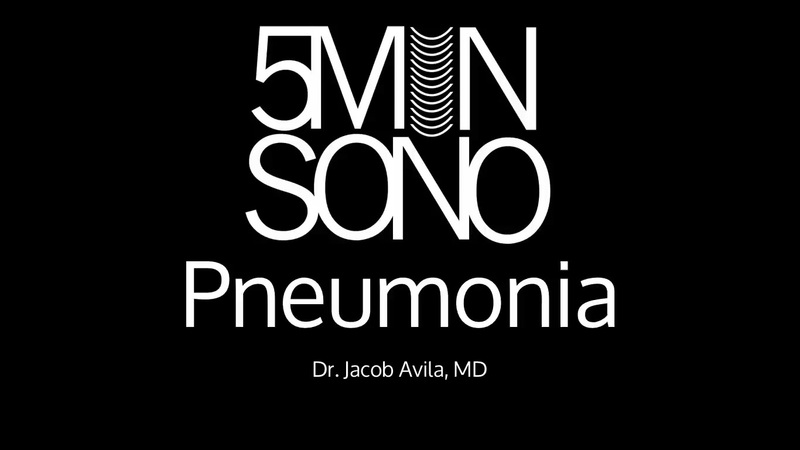 Learn to scan for pneumonia is <5 minutes! 5 mins too long? Check out this 5 Second Sono on pneumonia.